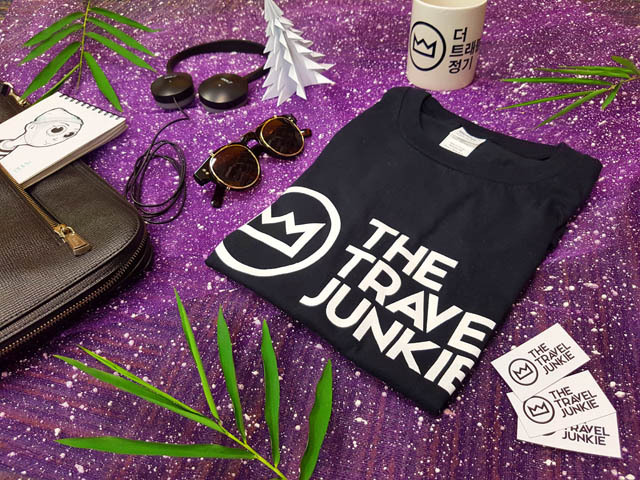 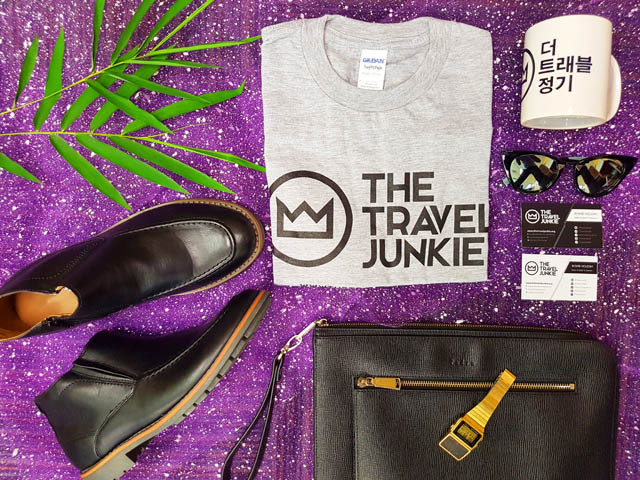 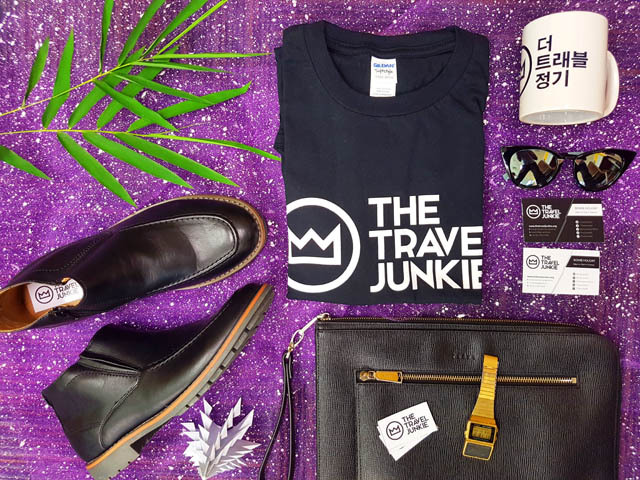 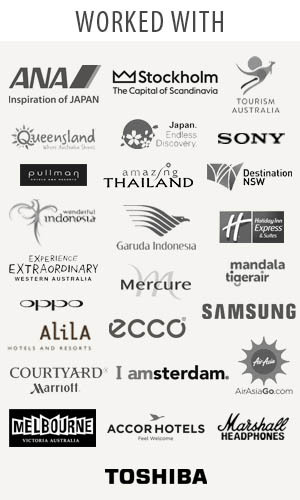 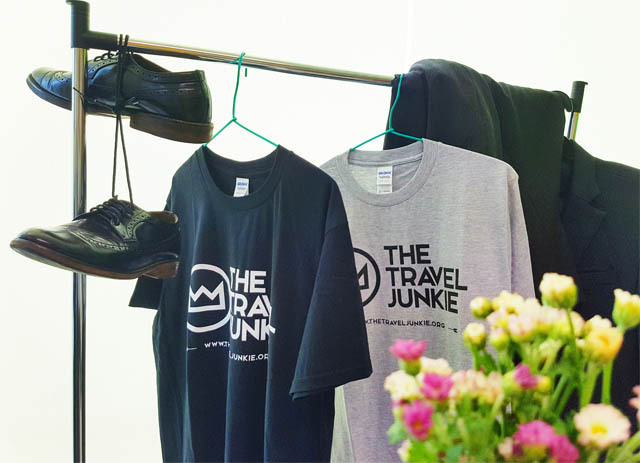 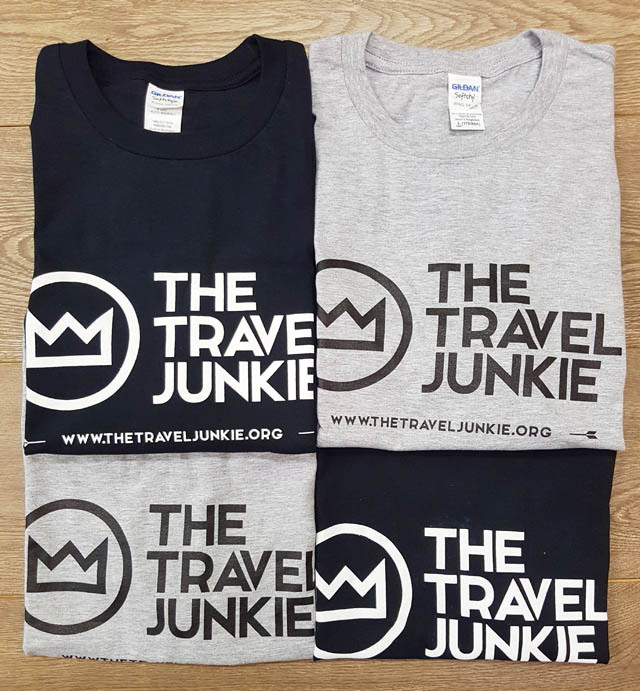 Thetraveljunkie.org – This collection is one of the brand’s most special to date. 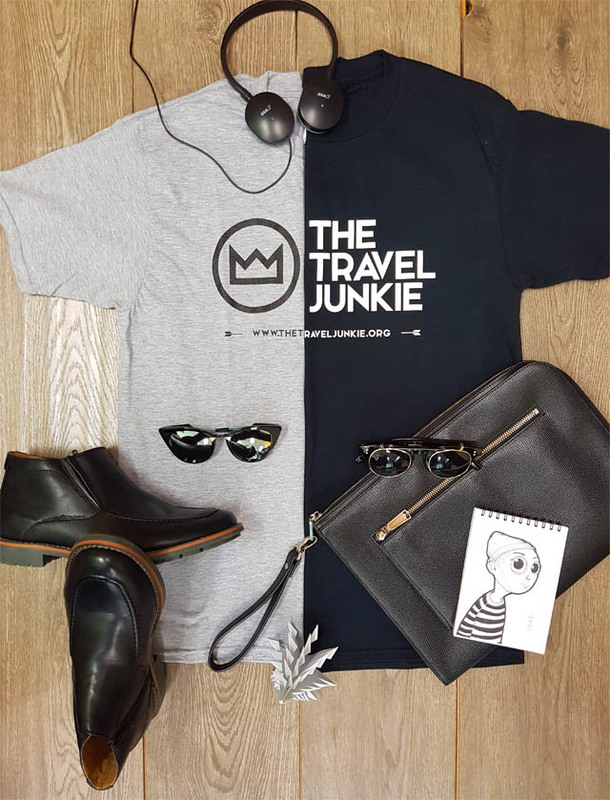 Bowie Holiday knows how to make the most of The Travel Junkie and has managed to combine the most casual and classic elements to perfection by creating an iconic collection. 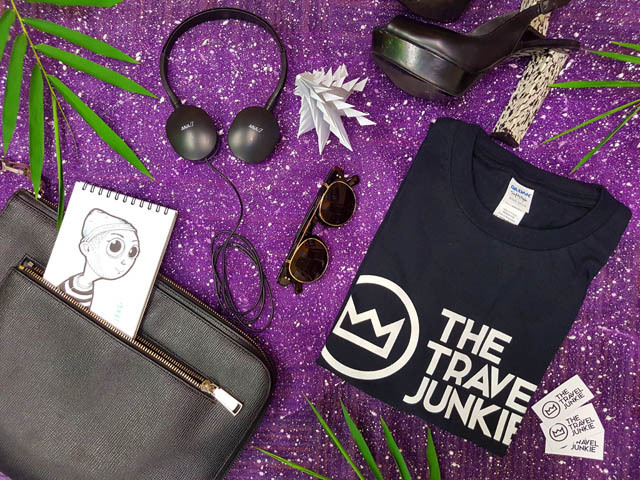 Time to get your wardrobe ready with our collection! 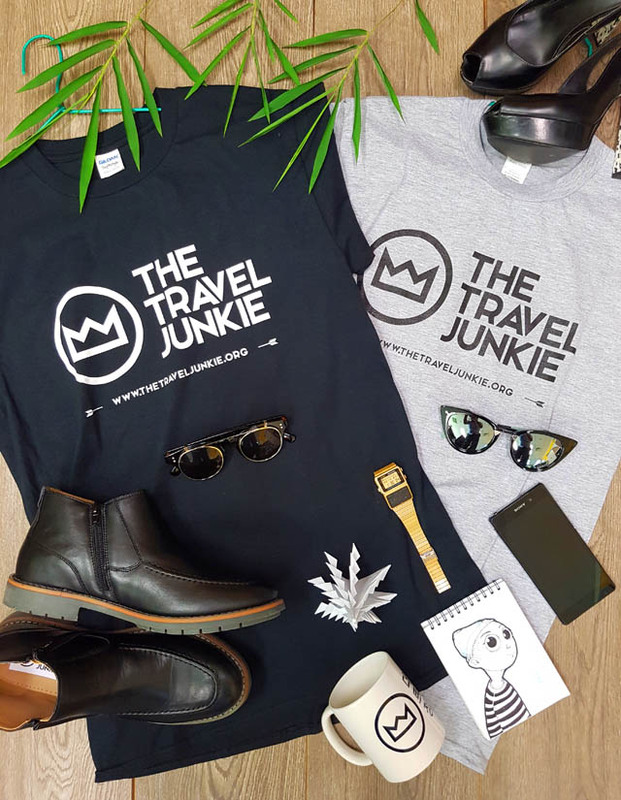 Iconic tshirt collections for everyone who have the same vision with us. 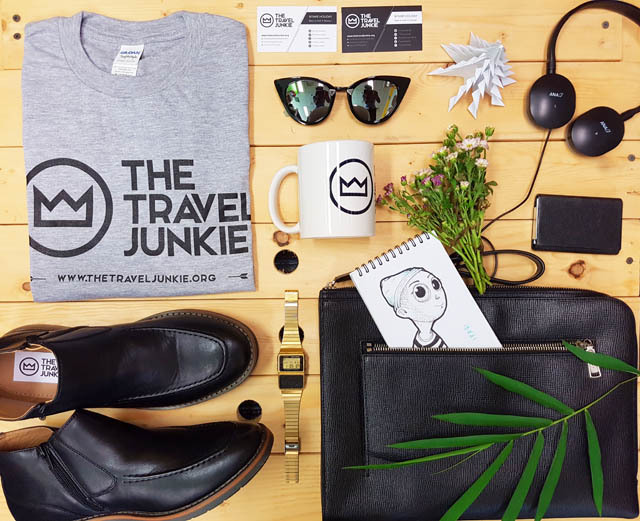 It’s time to enjoy your life. 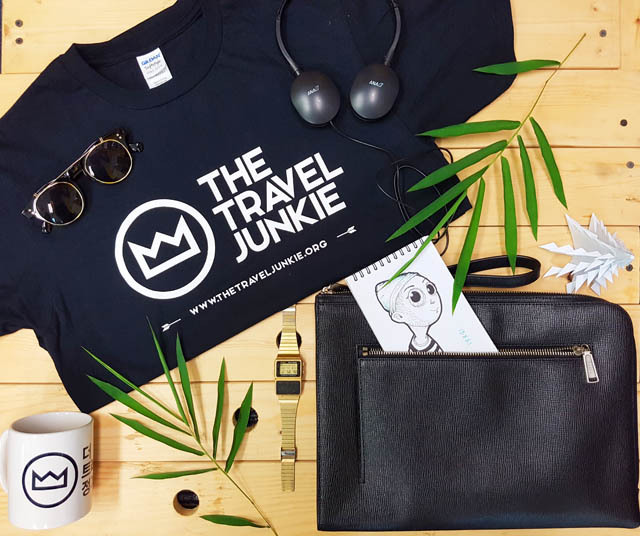 You only live once, less work travel more! 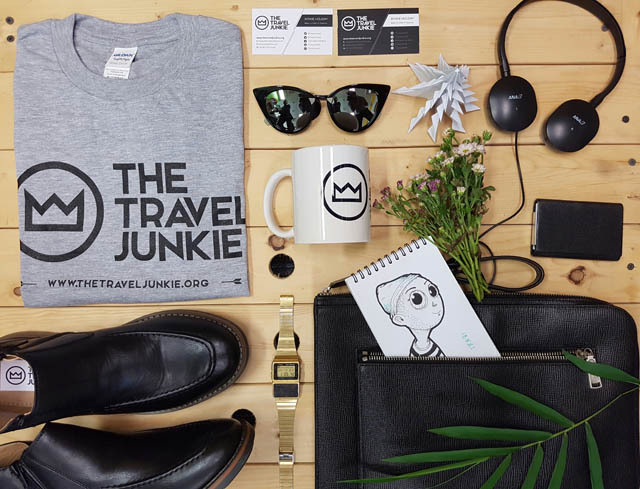 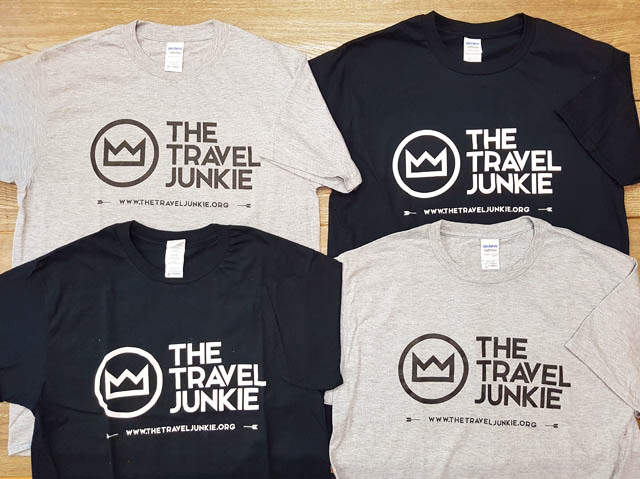 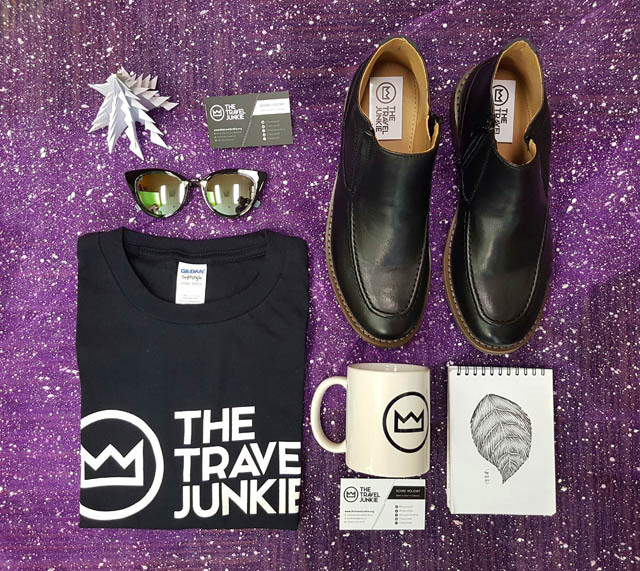 (Product code: The Travel Junkie Iconic Black / Gray).